Head to Publix to grab these extra deals! 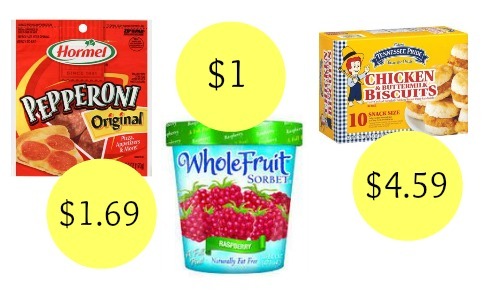 You can get Hormel pepperoni for $1.69, Whole Fruit sorbet for $1, and more. 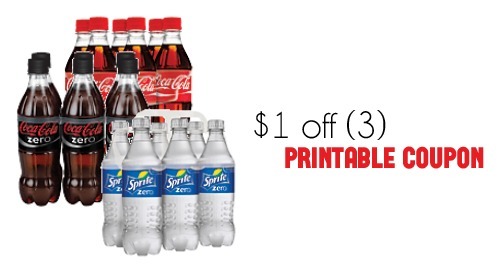 Make sure to look through the Publix weekly ad as well so you don’t miss any deals. Makes it $3.38 ($1.69 each)! Note: Your Publix may have these products priced differently.